Pioneers in the industry, we offer machined medical parts, ss and ms threaded parts, condylar plates, bone plates, mechanical sub assemblies and stainless steel medical components from India. 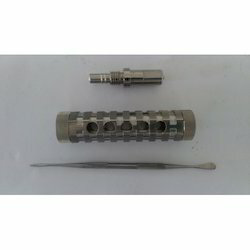 We export Machined Medical Parts of optimum quality at very affordable prices. Clients can avail from us a wide range of Small Machined Parts which are processed using advanced technology based machines that provides in them better accuracy, adaptability & dependability standards. With our customer satisfaction, we gain a very reputed position in the market. Bulk amount of product is delivered on time. longer service life, high strength and leakage proof nature. Stainless Steel Valve Body at most reasonable prices. We are reputed entity offering highly demanded Bone Plates. Leveraging the well integrated infrastructure we are engaged in manufacturing a wide range of bone plates that is second to none in terms of quality, dimensions, and industrial standards. 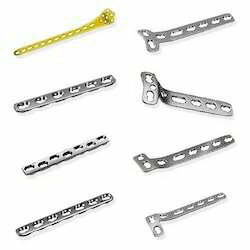 The offered range of bone plates comprises of dynamic self compression plates, buttress plates, tubular plates, Osteotomy plates and varied other plates. Further, these plates can be ordered from us in customized sizes at a leading price. 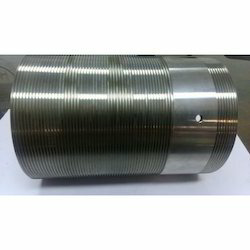 We are prominent manufacturer exporter of wide range of Bone Plates like Cloverleaf Plates, Cobra Plates, Condylar Blade Plates, Condylar Buttress Plate, DCS Barrel Plates, Dynamic Self Compression Plates,Intertrochanteric Bone Plates, Jewett Nail Plate, L Buttress Plates,Limited Contact Dynamic Compression Plate, Mclaughlin Plate,Reconstruction Plate, Sherman Bone Plates, Spoon Plates, Tubular Plates, Tubular Plates, Venable Bone Plates, Wainwright Osteotomy Plate, Y-Reconstruction Plates, 'T' Buttress Plate, 'T' Plates, etc.Additionally, we offer a dimensionally accurate range of bone plates which is modified as per the specifications of our clients. These bone plates are fabricated using high grade raw material and are in compliance with various industrial standards. 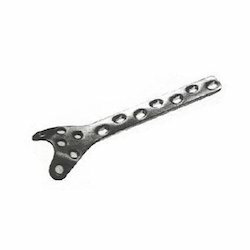 These Stainless Steel Medical components are made from very high quality Stainless Steel material which ensures high performance at its user end. 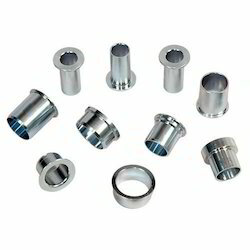 These Stainless Steel Medical Components are available in various ranges specifications. 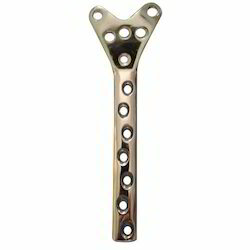 We are reckoned as the remarkable provider of a finest quality collection ofCondylar Buttress Plate for Femur. High treasured, the presented product is designed and made up under the stern direction of dexterous personnel using the optimal-quality components according to the set universal principles. To assure optimal quality, this product is perfectly inspected based on numerous restrictions of quality with the aid of contemporary technology tools. With the help of our professionals, we are capable of offering a premium quality Sub Assemblies. Our sub-assemblies are acknowledged among customers for their superior functionality easy maintenance. 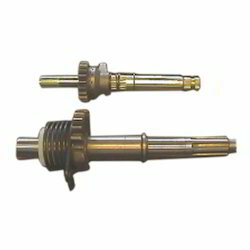 These sub-assemblies are developed by our experts using supreme class material as per the set norms of industry. Offered sub-assemblies are available from us on numerous specifications to meet the demand of customers in a committed time frame. 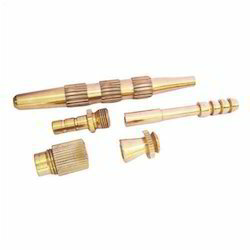 Backed by technically sound workforce and ample resources, we have emerged as notable entity offering Brass Surgical Parts. Offered products are manufactured under the stern guidance of professionals using advanced technology and machinery. 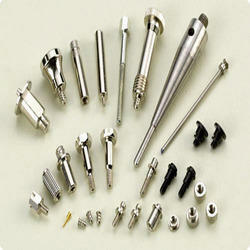 Offered in different dimensions, these parts are extensively used in various healthcare units for surgery. 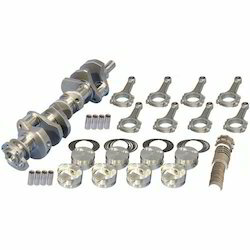 We provide this parts at market leading rates and make sure their safe and timely delivery at our customer' doorstep. Looking for Medical Parts ?